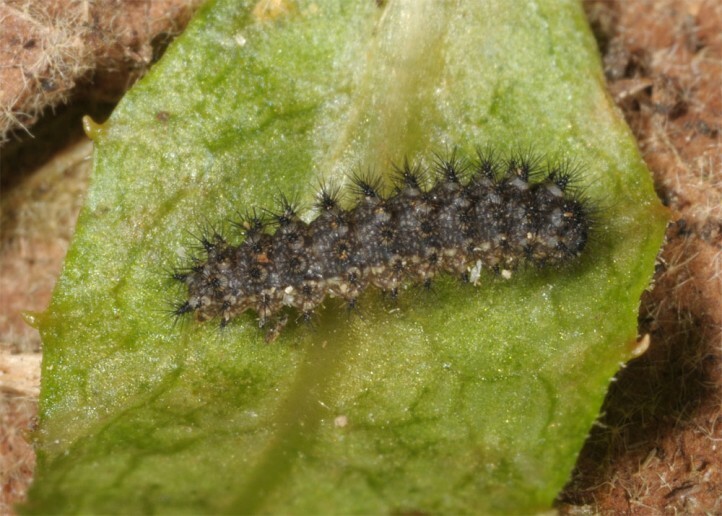 The larvae feed on Centaurea species, in Europe most often Centaurea graeca. 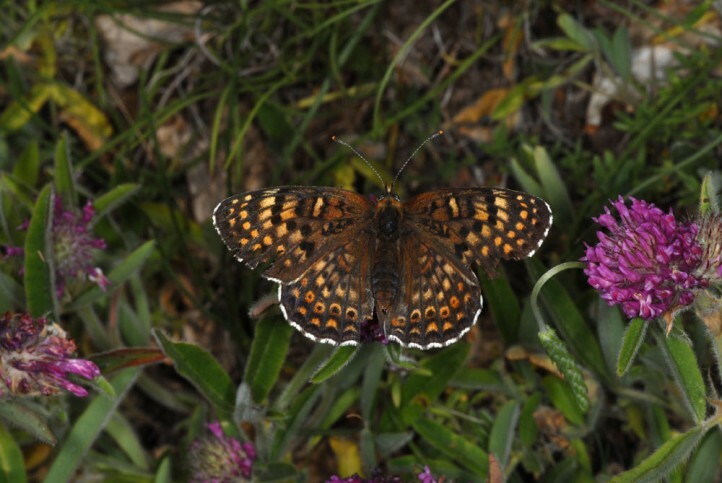 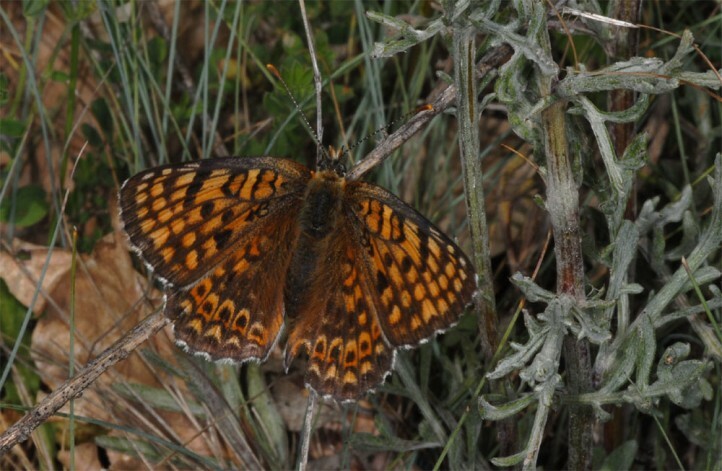 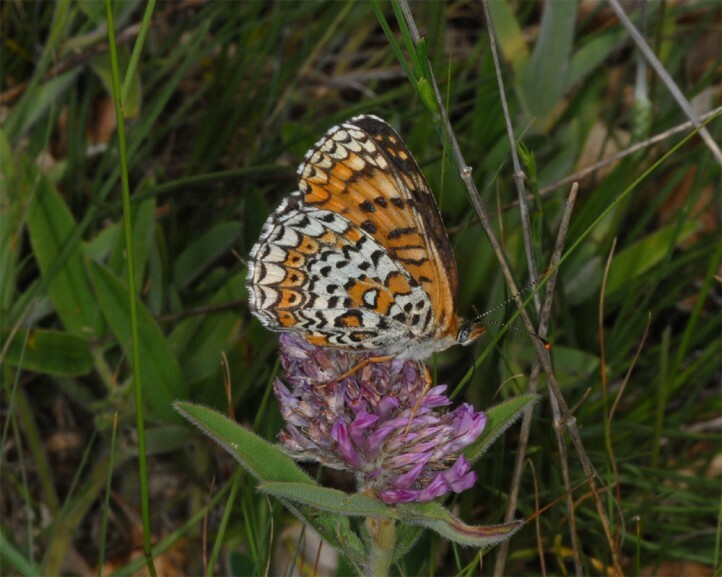 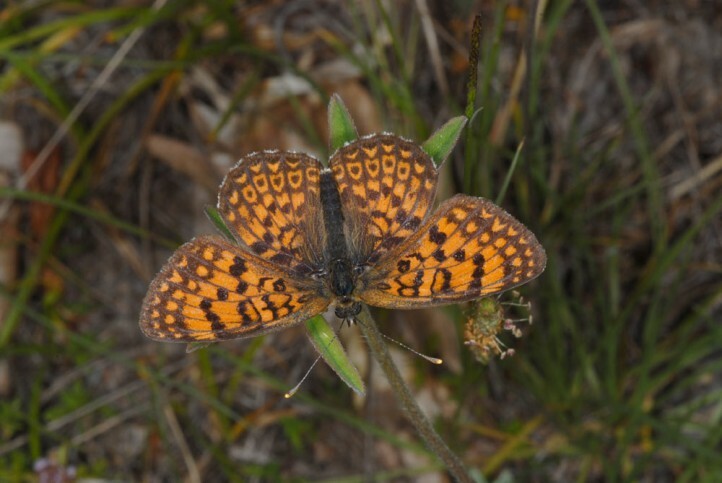 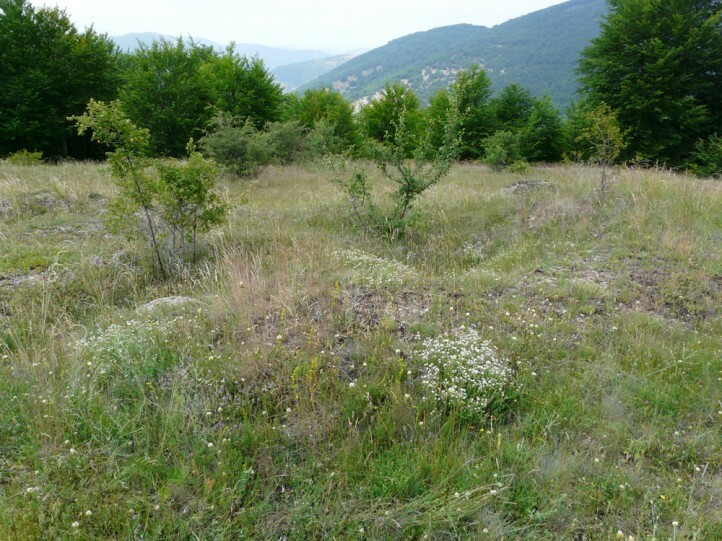 Melitaea arduinna inhabits nutrient-poor, dry meadows and extensively used pastures. 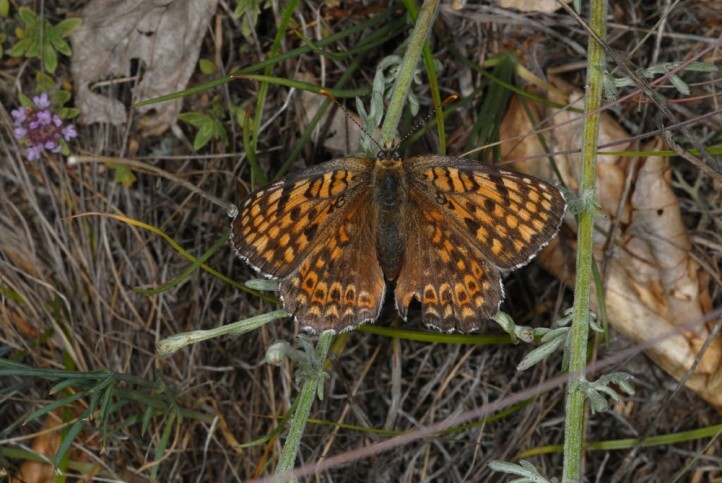 The butterflies are on the wing between May and July. 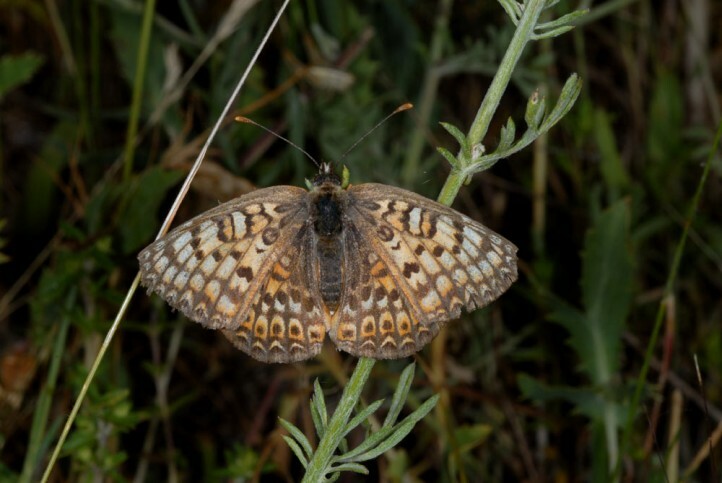 I observed them already often worn on mount Vitsi in Northern Greece in late June 2013. 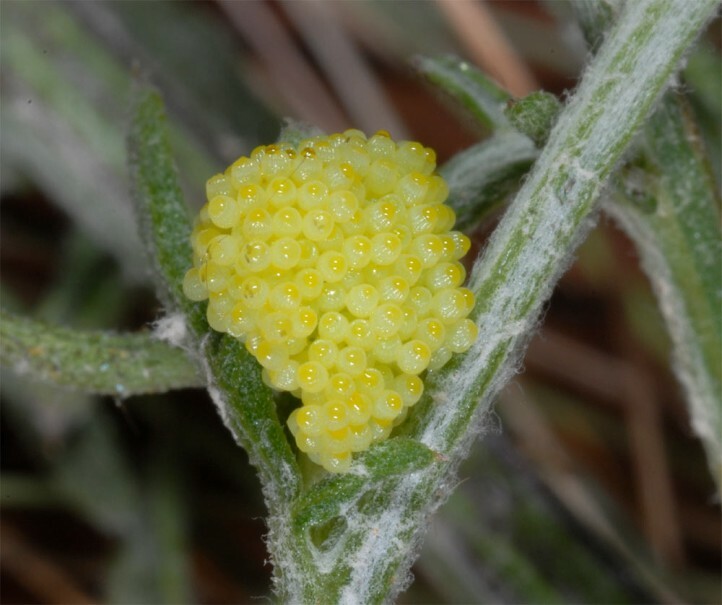 The yellow eggs are laid in batches on the host plants. 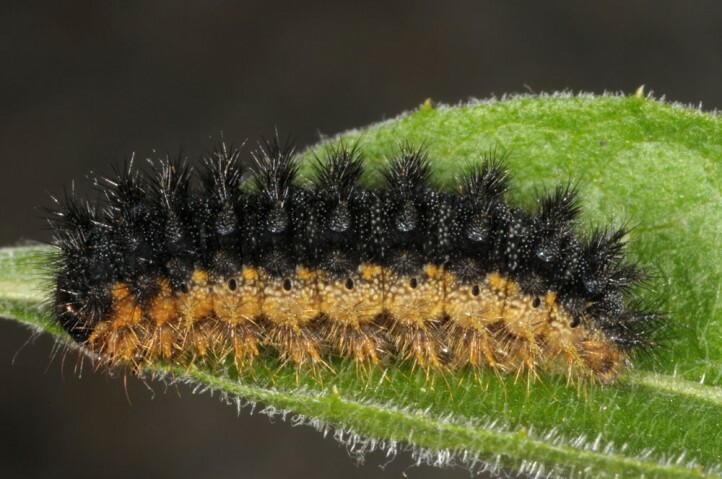 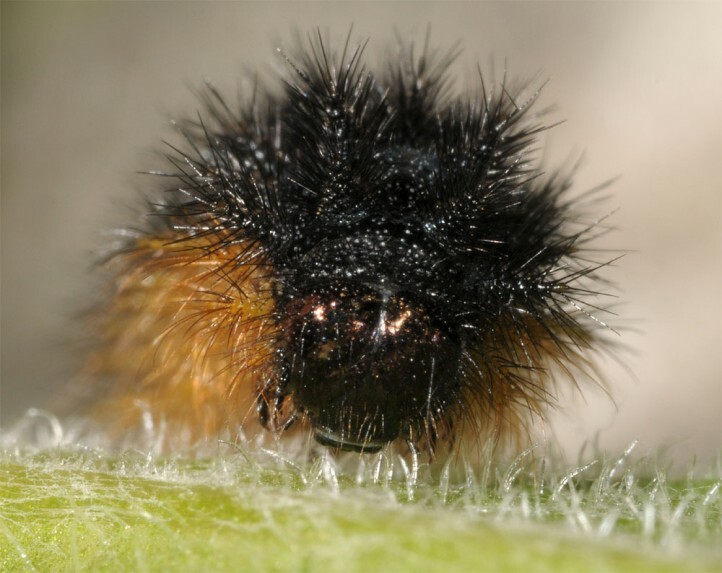 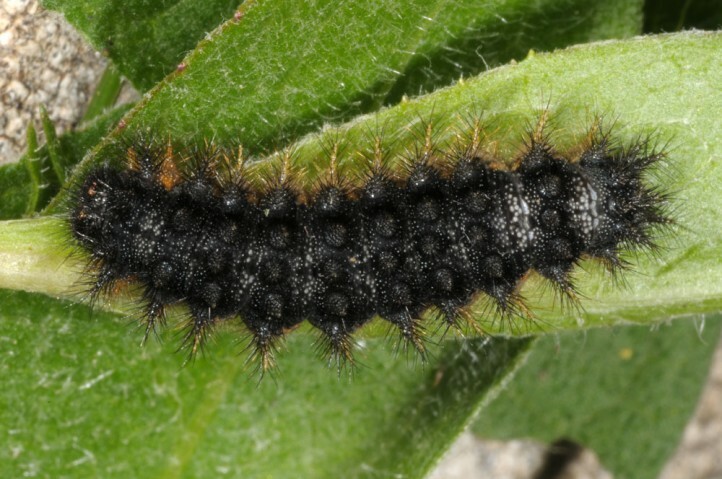 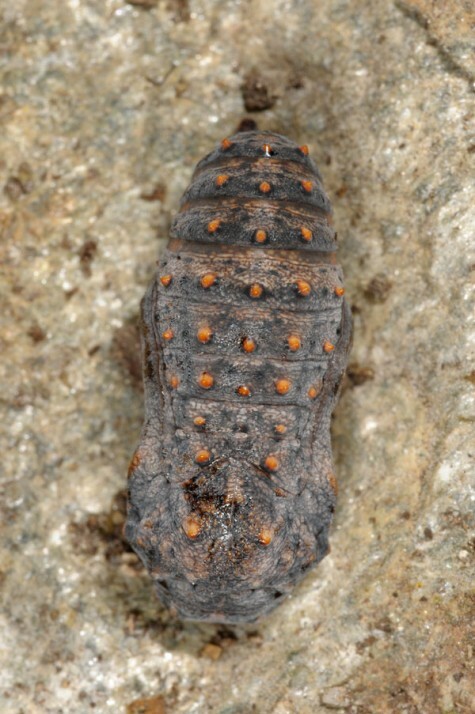 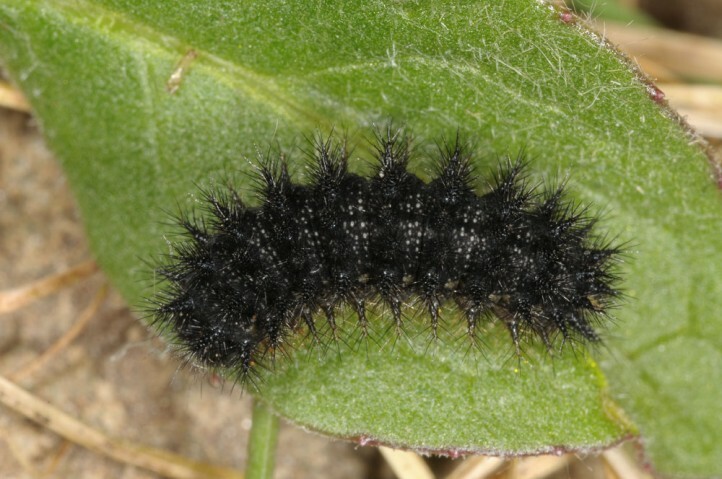 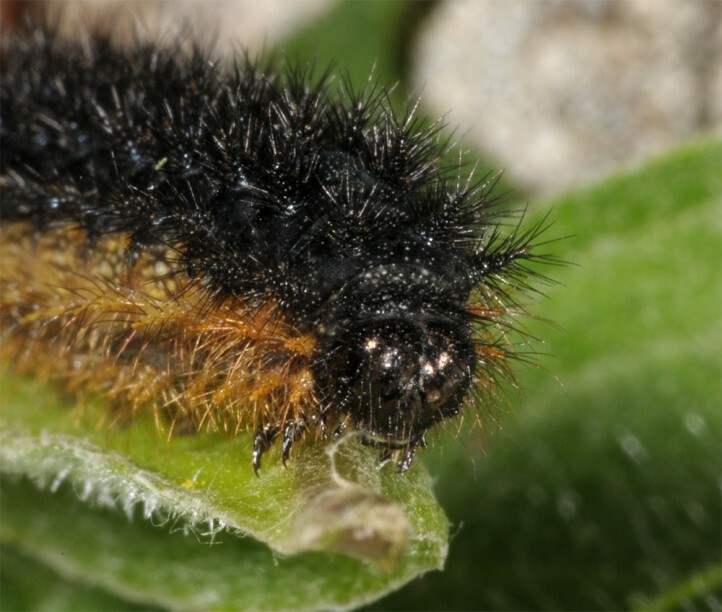 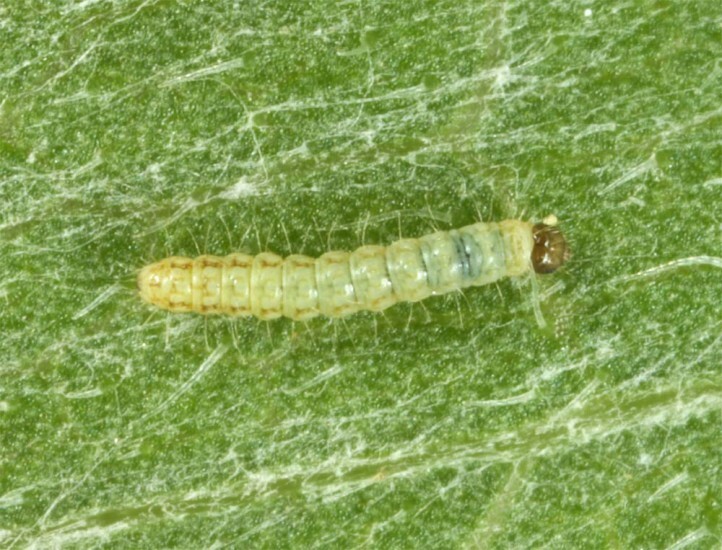 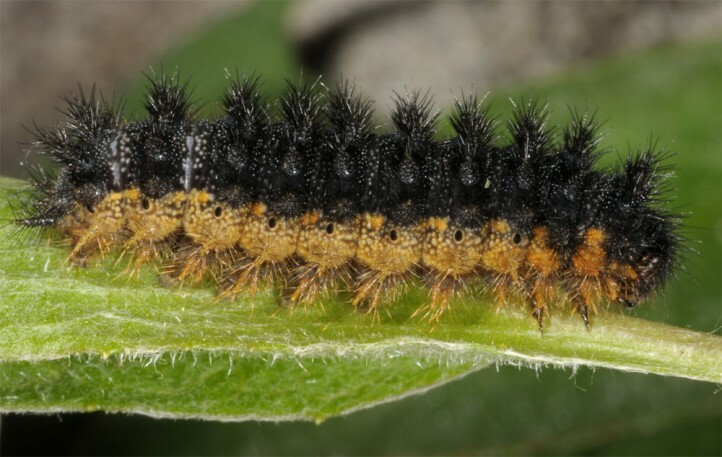 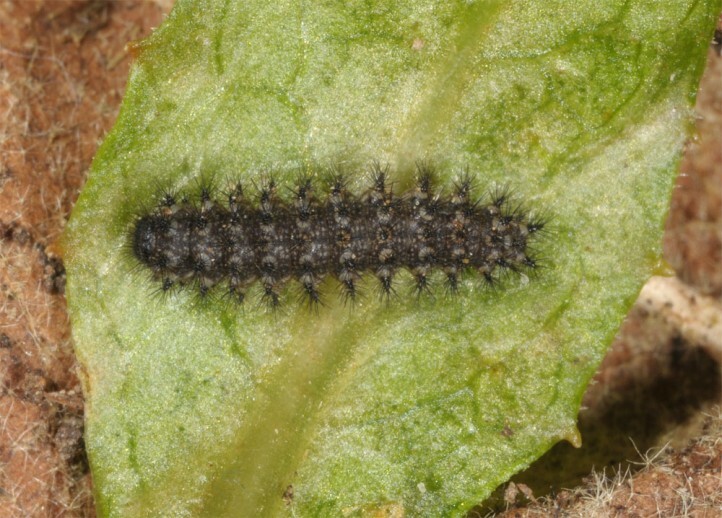 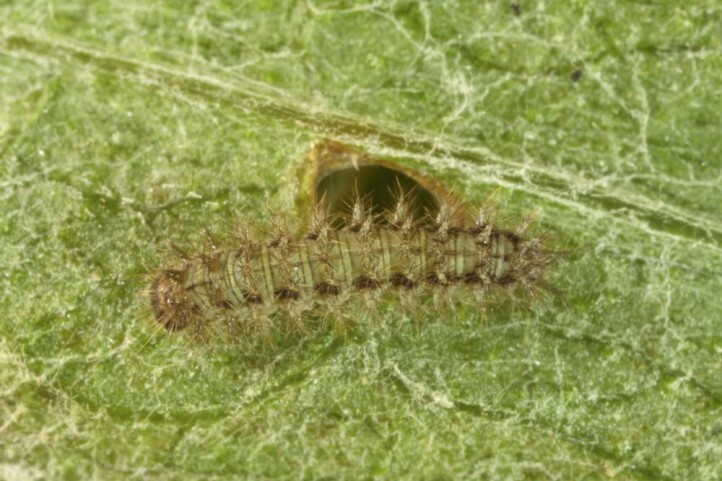 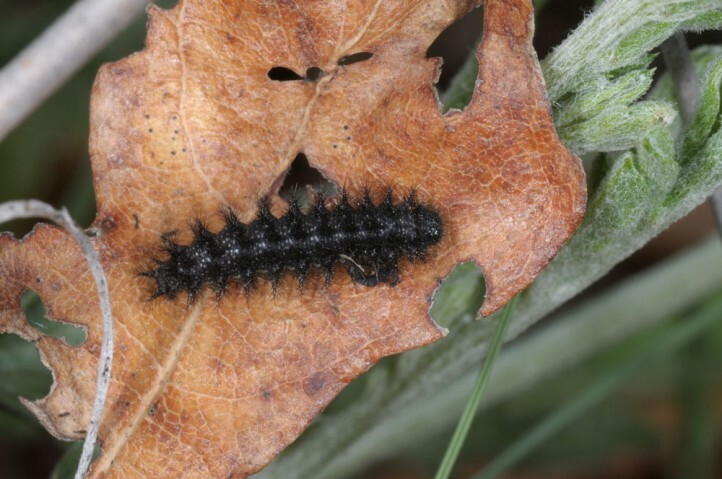 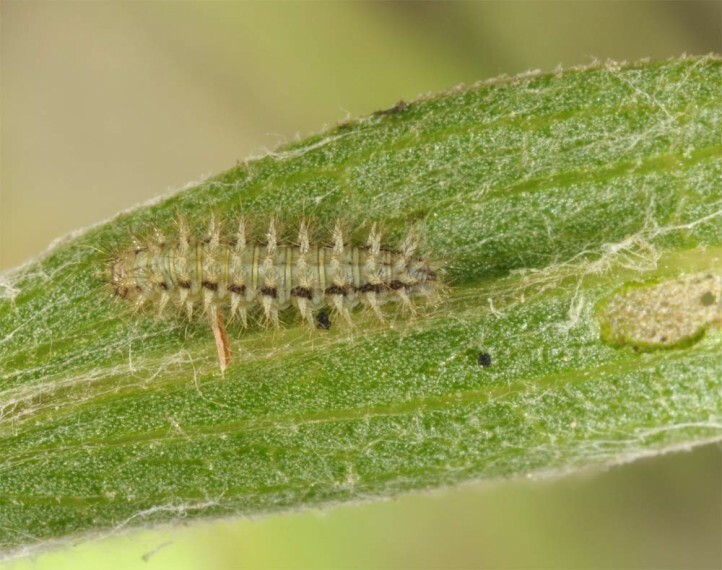 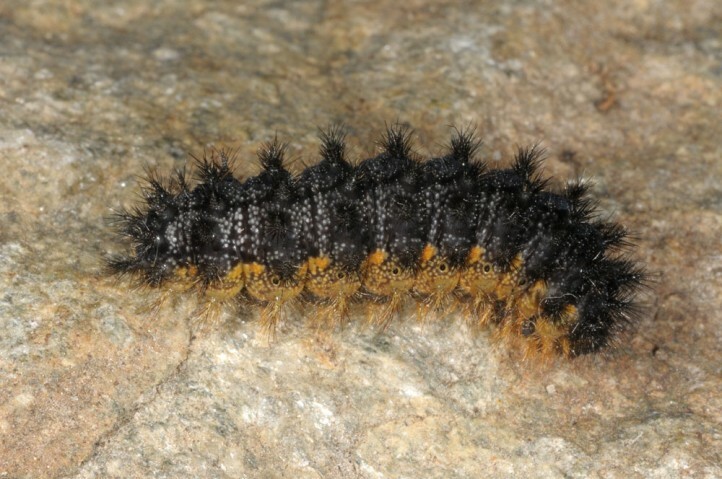 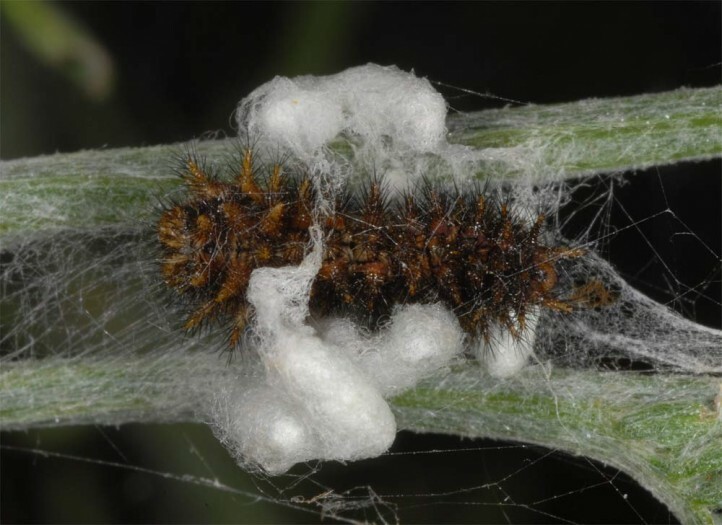 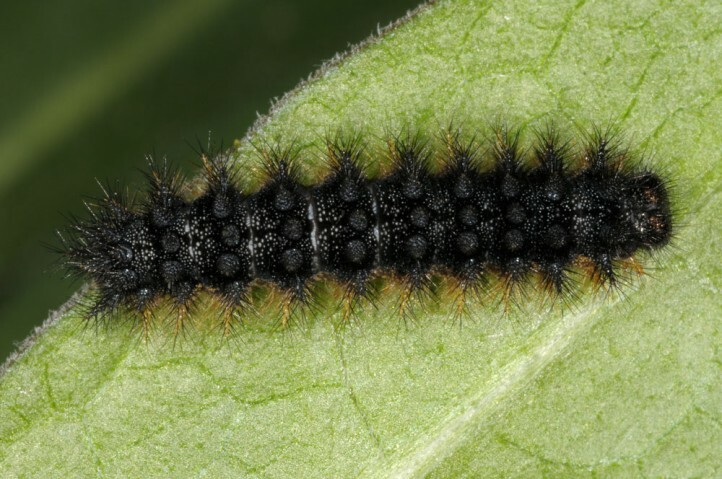 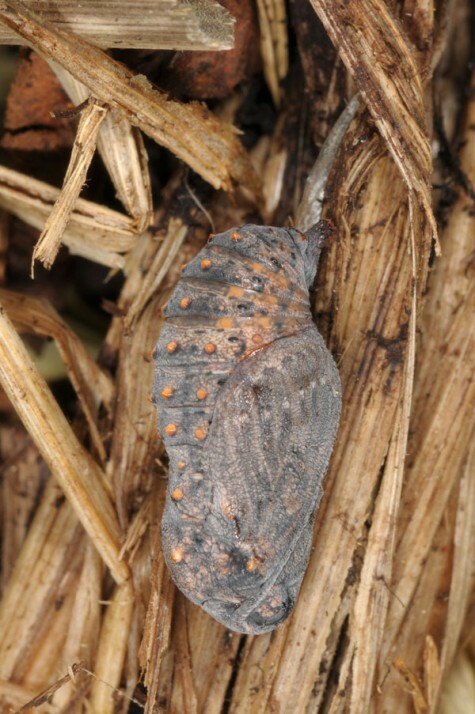 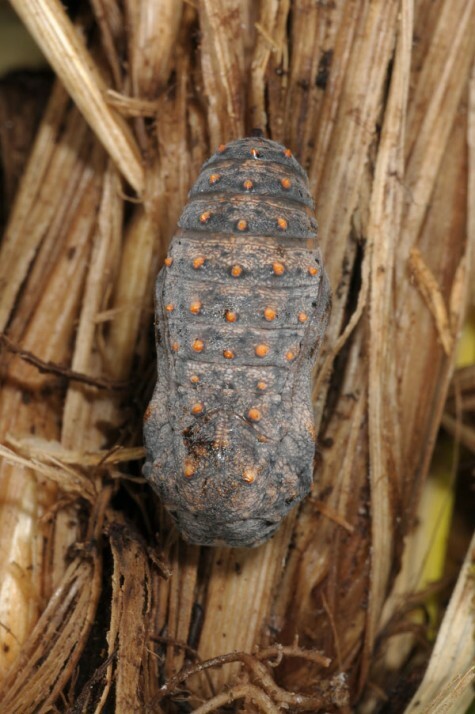 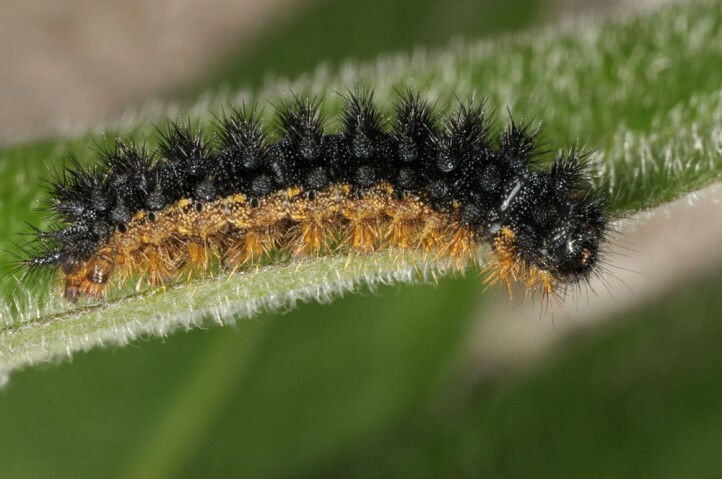 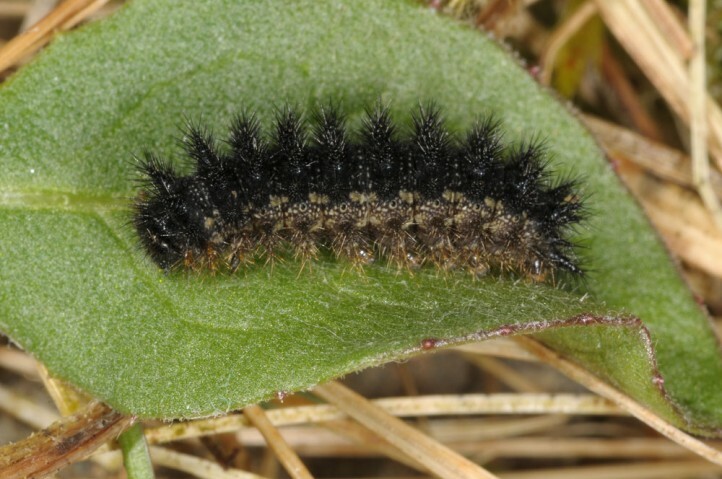 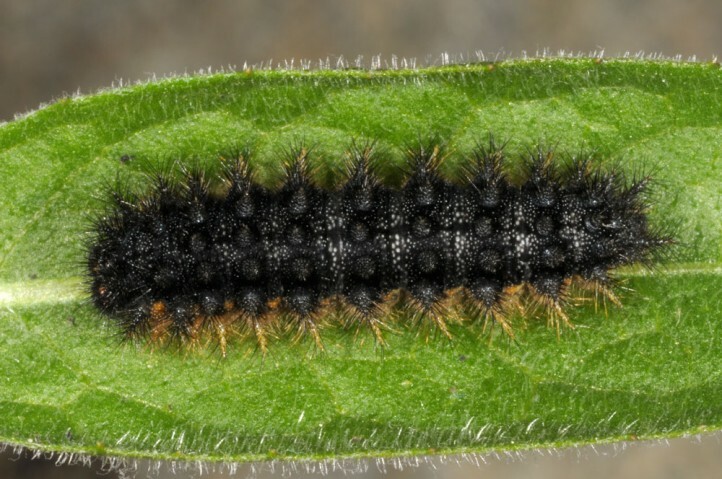 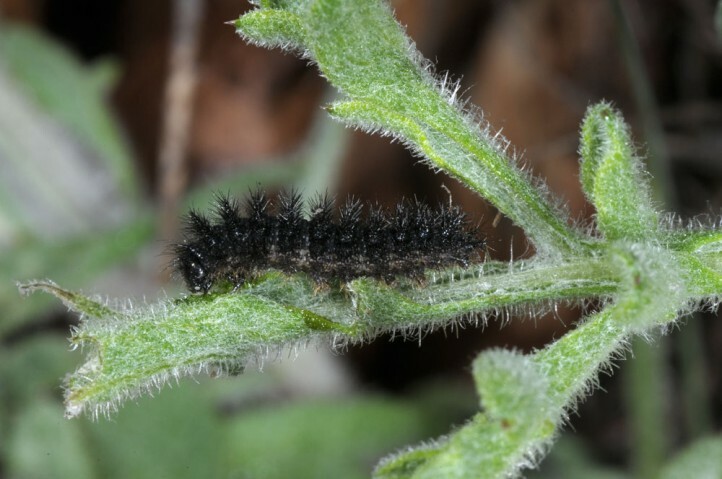 The larva hibernates and is mature between late April and early June. 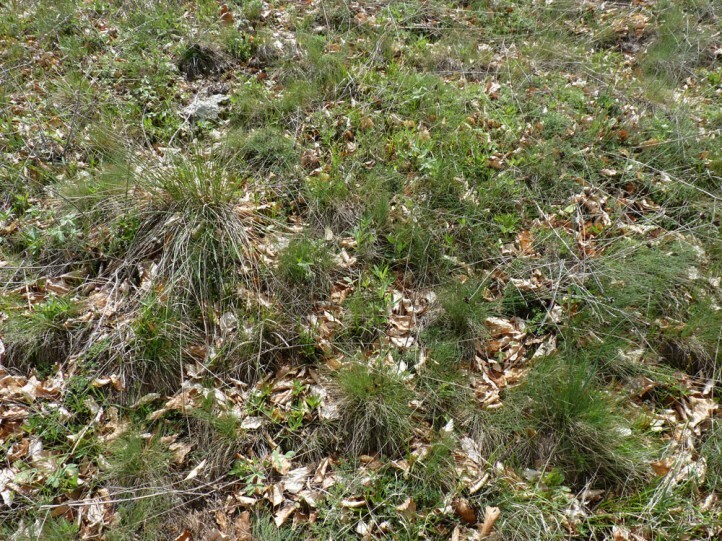 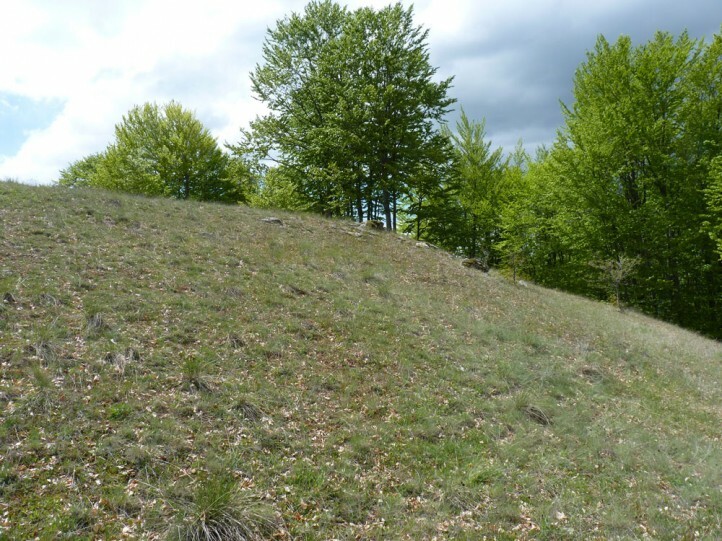 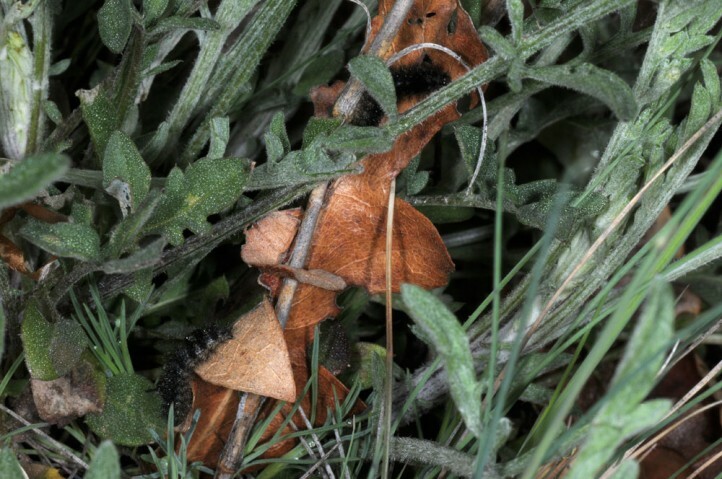 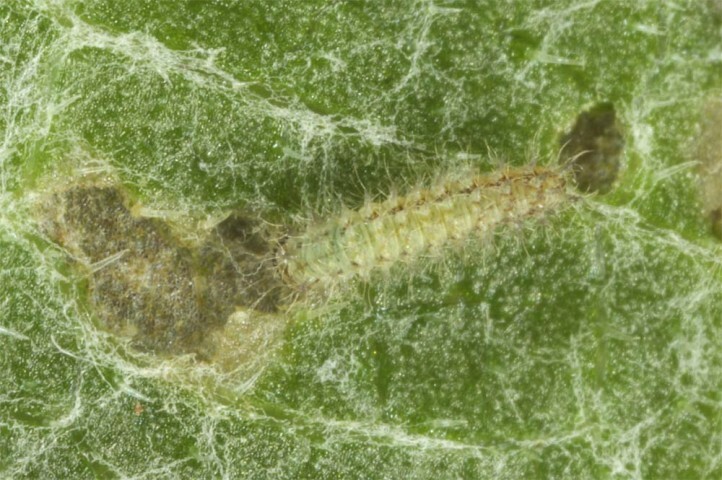 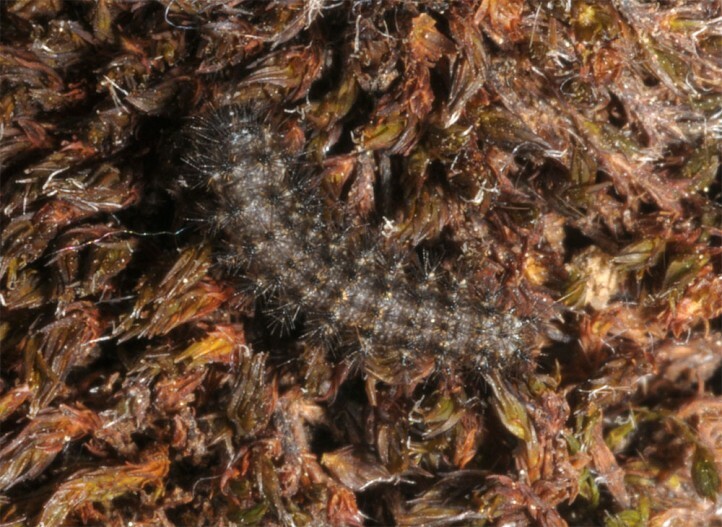 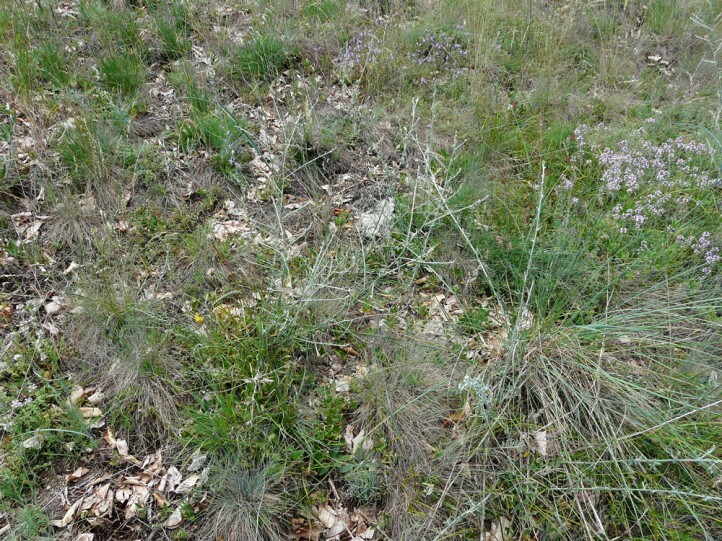 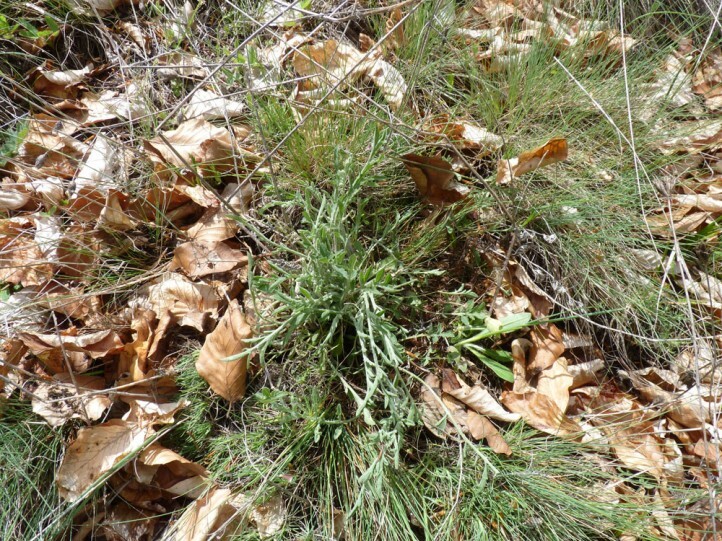 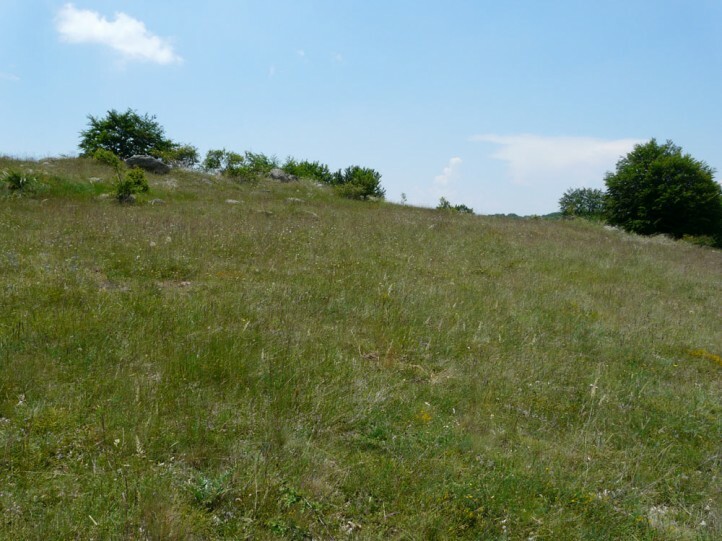 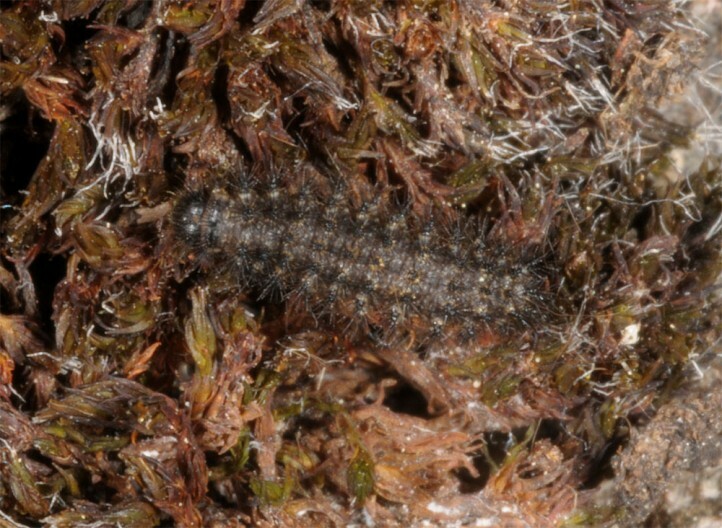 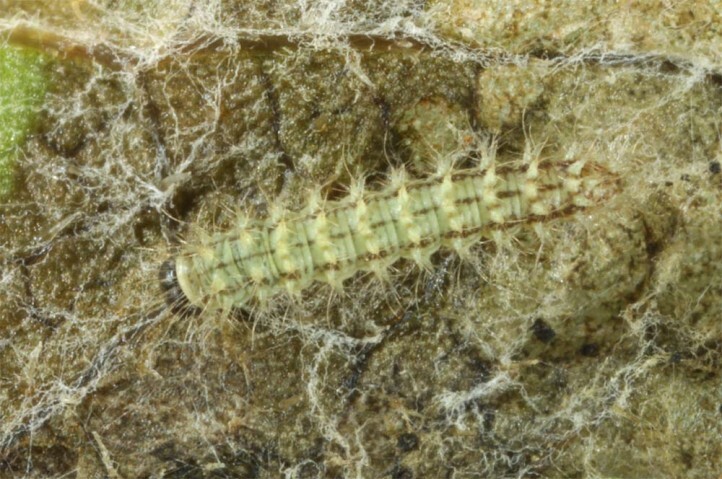 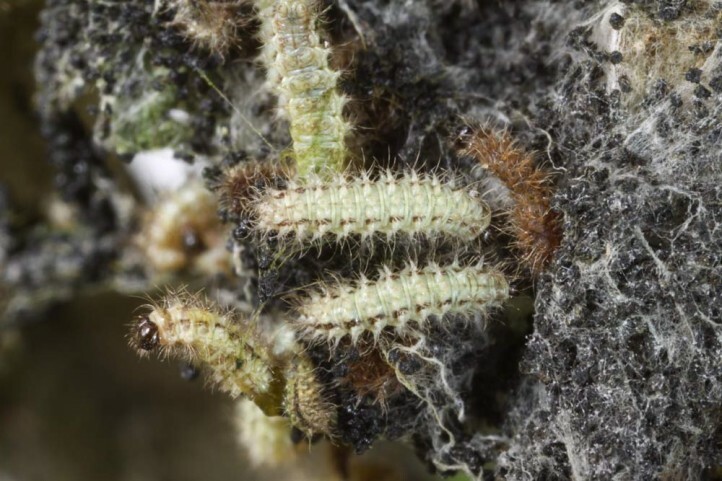 On Mount Vitsi in early May 2014, I found still half-grown larvae in loos groups feeding on the host plants or sun-basking on moss, grass or dead beech leaves. 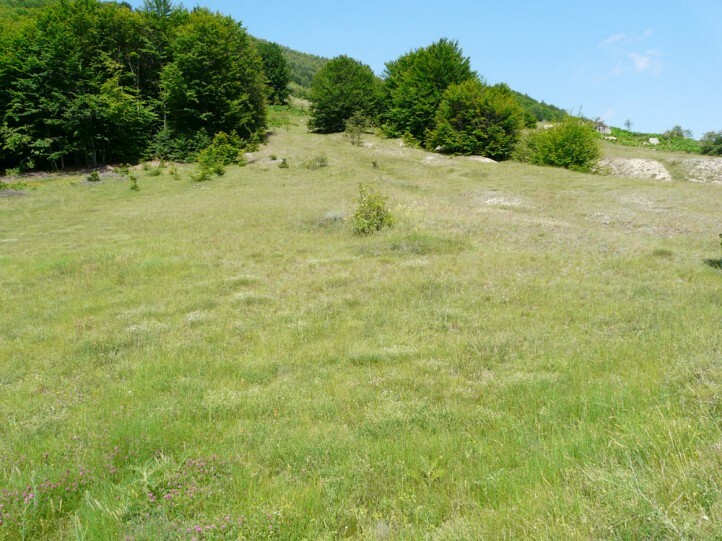 The very local colonies can be endangered quickly by infrastructure measures like new or broader roads, ski or other often touristic facilities. 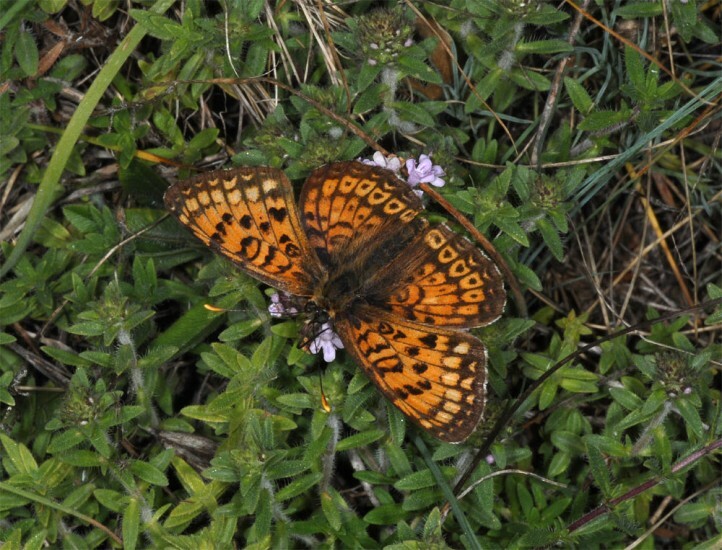 Melitaea arduinna occurs in Europe only locally in the Balkans and the south of the former Sovjet Union. 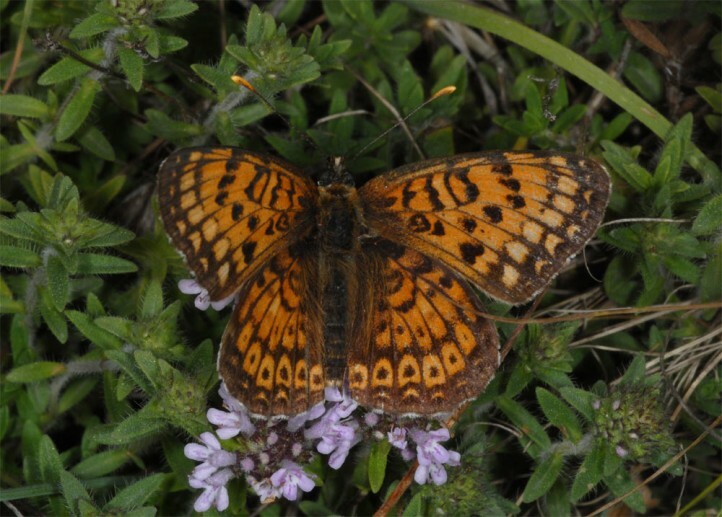 In the Balkans it is mainly found in Macedonia, Northern Greece, eastern Bulgaria and eastern Romania. 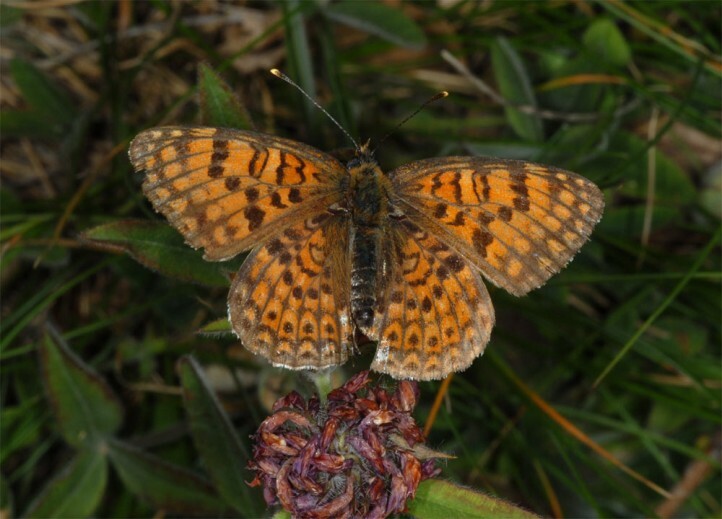 The butterfly also occurs in parts of Asia.